Premium Roofing & Siding, Inc.
Royal Roofing & Gutters, Inc.
Water Management of Long Island, Inc.
Creative Siding Decking & Seamless Gutters, Inc.
King Siding and Gutters, Inc. Comment: replace and install about 70 ft of gutters and 5 downspouts. would like leaf covers if price is right. Comment: Need a quore to add a 17 foot seamless gutter, and fix a leak on another existing leader. West Babylon Gutter Cleaning & Repair Services are rated 4.79 out of 5 based on 2,608 reviews of 40 pros. 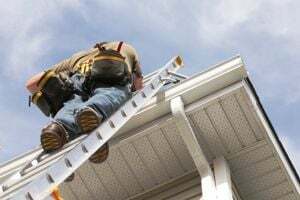 Not Looking for Gutters Contractors in West Babylon, NY?